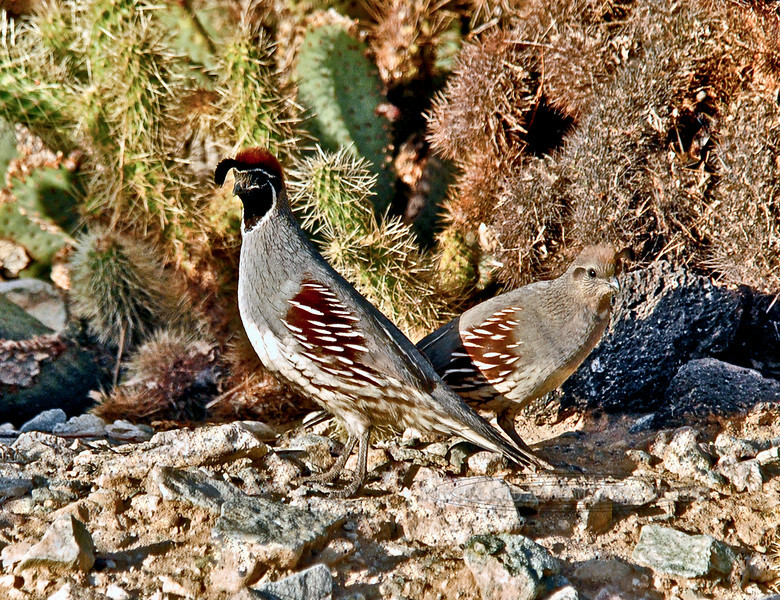 Quail,Gambel's. Mohave Desert, Needles, CA. #227.0003. 3x4 ratio format.